Say hello to the versatile bum-sculpting leggings with breathable mesh panels. In super stretch fabric these flattering high-waisted workout pants perform for every activity from running, to spin, barre, TRX, boxing and more. Power Mesh 7/8 Leggings is rated 4.6 out of 5 by 8. Rated 5 out of 5 by namasteyogi from The best bum sculpting leggings ever! These leggings are so comfortable they stay on throughout my entire workout great for yoga or HIIT or lifting and they are so cute! Definitely will buy more! Rated 4 out of 5 by frozentarheel from Super Flattering! These leggings are really flattering and comfortable. I gave them 4 stars because the material does feel a bit thin and you have to be careful putting them on (a seam ripped immediately). Rated 5 out of 5 by KOEastin from Sweaty Betty - Power Wetlook Mesh 7/8 Leggings Second pair of Power Leggings. These are more detailed and interesting. My others are solid black. My husband walked by and said, "keep those." He usually does not comment on workout wear. Looks great... gets the job done...comfortable, don't stretch out or slide down, flattering. Rated 5 out of 5 by Allison M from look great and fit like a glove love the way that they fit and feel. I wore them to hot yoga and they were great! Rated 5 out of 5 by TheBaltimoreVeterinarian from Great simple yet funky design; supportive leggings I am very attracted to the Aubergine color so I obviously am pleased that Team SB made a version of Power Wetlook Mesh Leggings in this color. 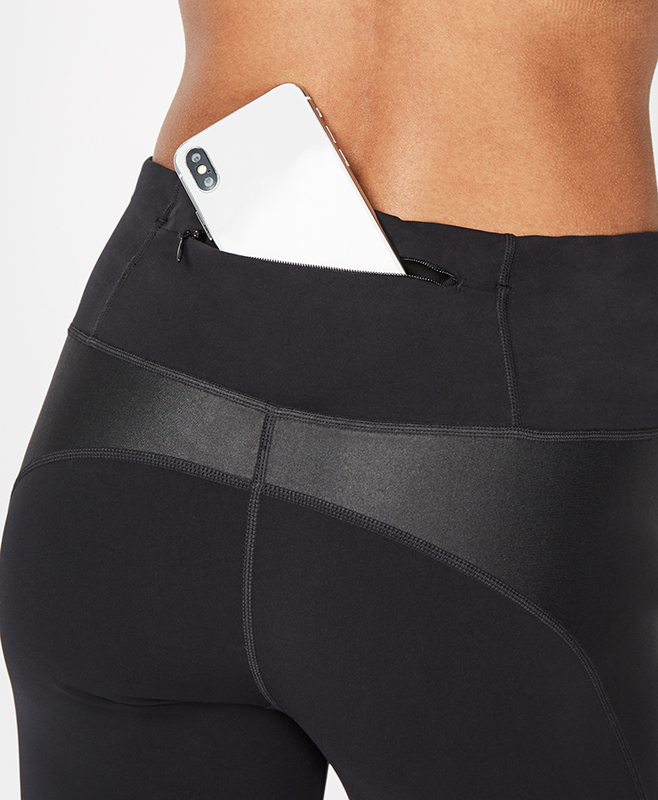 Perhaps it's the mesh material that makes this Power leggings not as tight as the no-mesh Power leggings. However, they are still very much supportive for high impact activities like running. The wetlook panels make the leggings interesting even though it's a monotone color. Aubergine is the new black! I got an Aubergine Simhasana Sweatshirt and they are perfect together for casual Fridays at the office. I'm 5', US 2/4 and I got a S. The 7/8 length is full length on me. Rated 5 out of 5 by nycmarathoner from Marathon Approved Had to come on and leave a review- wore these for the NYC marathon yesterday and I'm so happy I did. They were comfortable the ENTIRE time, which has never been the case with any other leggings I have worn. No uncomfortable seams or waist band or rubbing. They were the best purchase I could have ever made for race day. 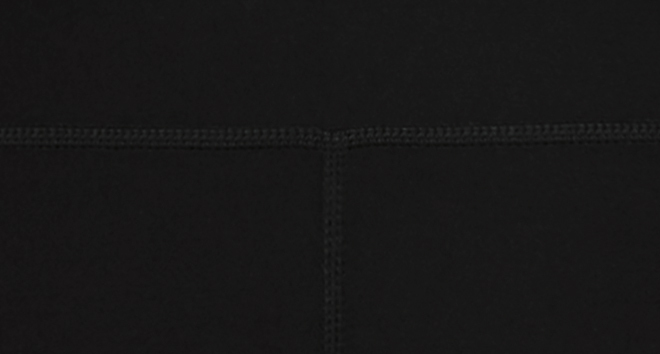 Great compression, great fit. Thank you!! Rated 5 out of 5 by Legging lover from Best leggings ever - I have all the colours Great for running, yoga, studio - I love these leggings. The seams are super flattering and all of the colours are so wearable! Would tell any first time SB customers to go for these hands down.